Kickstart your Microsoft Dynamics 365 Portals solution with reliable portal implementation services from Engineered Code. Using our extensive experience and robust 220+ point Portals Implementation Process, we help ensure a solid foundation for your solution. The key to any successful Dynamics 365 implementation is delivering the right information to the right users at the right time. 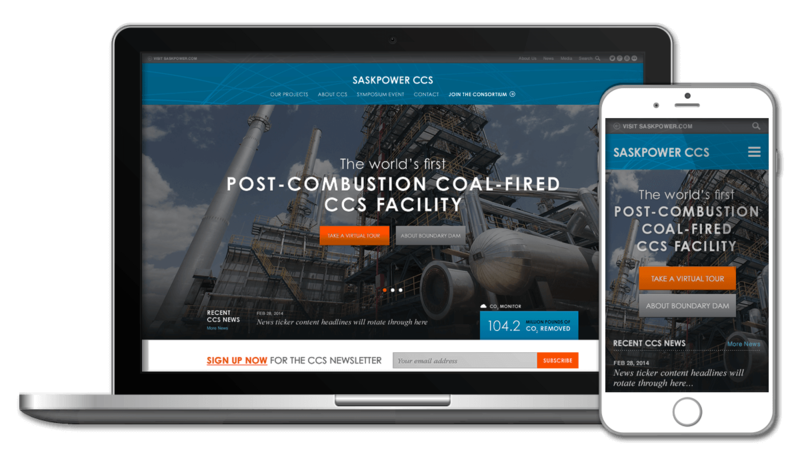 Using Dynamics 365 Portals, business operations can extend from the back (and front) office to the smart phones, tablets and desktops of your customers and supply chain. Problem is, it’s not quite as easy to implement a Dynamics 365 Portal as you might think. Dynamics 365 developers are often bogged down with configuration errors and troubleshooting, and few invest the time required to train on the specifics of a quality Portals implementation. The result is often costly delays, holding up solution delivery and at worst, leaving projects at risk. The Engineered Code team has worked through dozens of portals implementations. In fact, our founder was a member of the original Adxstudio Portals implementation team. Through this wealth of experience (and insider knowledge), we’ve engineered the robust implementation approach we apply to portals implementations every day. We help Microsoft Dynamics 365 Partners and their development teams speed through portals implementations with assured quality, leaving developers time to focus on their customers’ business solutions. Check out Engineered Code’s Portals Implementation Package, a fixed-price, 220+ point configuration service to start your Portals projects off right. And remember, Engineered Code Dynamics 365 services are partner-preferred and professionally engineered. At Engineered Code, our team of talented, experienced and certified engineers and consultants have accelerated dozens of Dynamics solutions, kick-starting their portal configurations. Give us a call, and discover how to avoid steep learning curves and configuration errors and save your team development time better used for enhanced functionalities (or greater margins). We'll start with a requirements analysis consultation, then walk you through your portal implementation service options. You'll quickly see the savings and benefits with our approach. Count on Engineered Code for Portals implementation, training and ongoing support, ensuring long-term satisfaction and full business benefit. 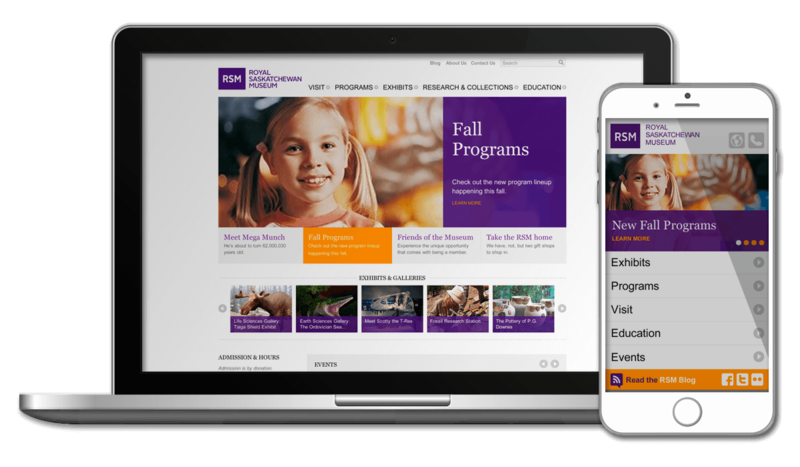 Leveraging the free Microsoft Customer Portal Accelerator, Engineered Code built a new website for the Royal Saskatchewan Museum, including a version specifically targeted at mobile devices. 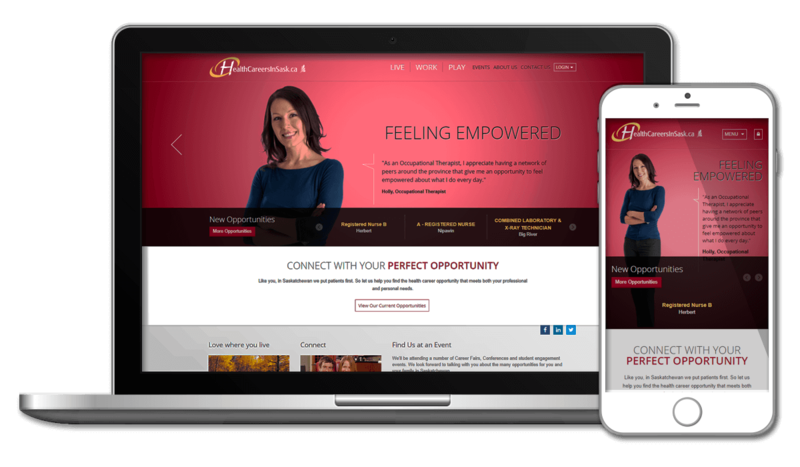 Building on the success of the saskdocs.ca website, Engineered Code extended the existing solution to facilitate recruitment for positions of all types needed in the health care sector.